Group B+ - Experience the all new Polo Vivo Trendline from Pace! For only R370* per day - you want to get in on this. Including Super Cover and 200 free kms per day! 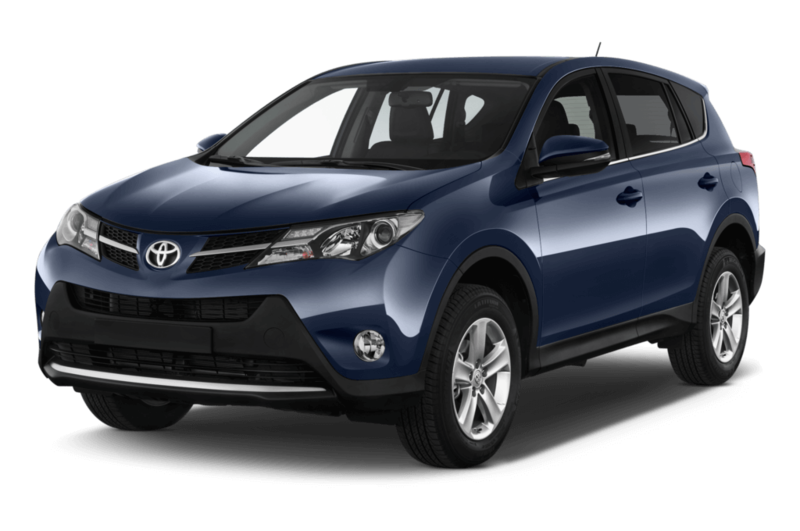 Group O - Rent the Toyota RAV4 from Pace Car Rental Johannesburg and get the best rates in South Africa with the best customer service to keep you coming back for more exceptional car rental. 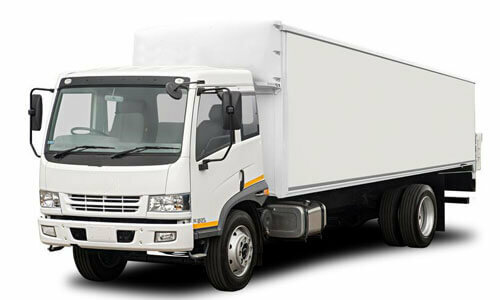 Group Y - The Isuzu Closed 8 Ton Panel Van Box Truck with Tail lift is an exciting new addition to the new truck rental fleet from Pace Car Rental. 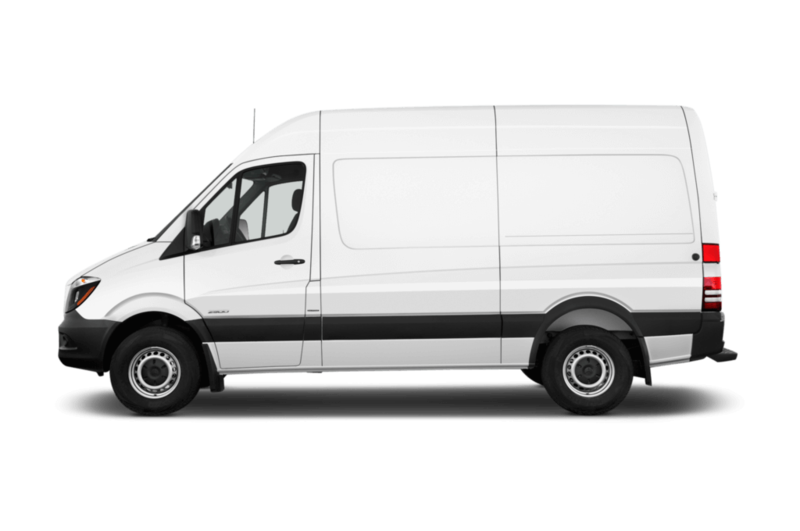 Group Q+ - The Sprinter high roof panel van is the best panel van for the television and film industry, it has large space inside to walk and can be used as a wardrobe van or camera van effortlessly. 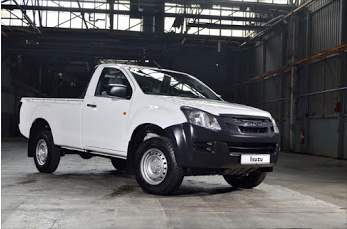 Group HHX : The all new automatic 4x4 double cab bakkie rental available from the Pace Car Rental bakkie fleet. A redesigned interior, packed with innovative new features. Bakkie Hire just got better! 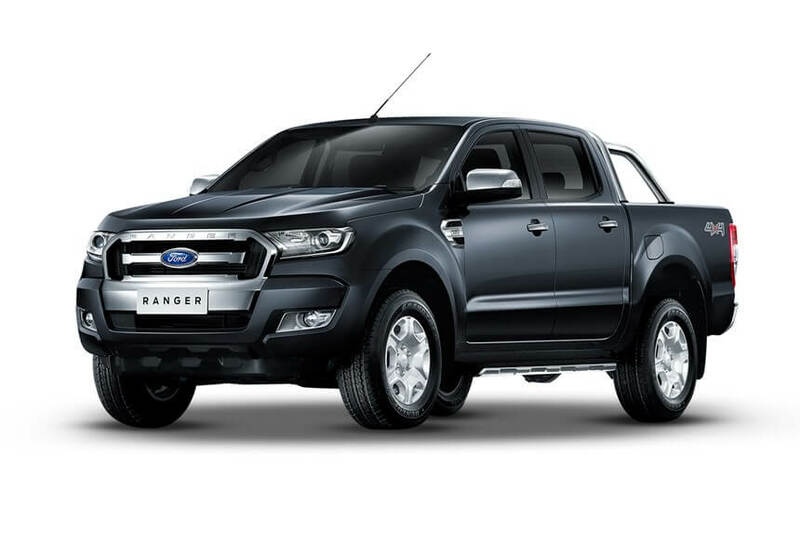 Group HX : The Ford Ranger 4x4 Single Cab bakkie rental vehicles are the best way to access those hard to get to locations and still carry a full load. The vehicle can be rented with the canopy on or off, at the exact same price.